At Affiniti, we were born in the hospitality industry and that embodies who we are and how we treat our guests who make their home at our properties in Springfield Missouri area (Springfield, Nixa, Rogersville, and Ozark) and in Bentonville, Arkansas. We don’t see you as “residents” but as our guests and the experience you’ll receive from our staff mirrors the values and ethics we learned from the hotel industry which results in service and respect that creates a unique experience in apartment living. 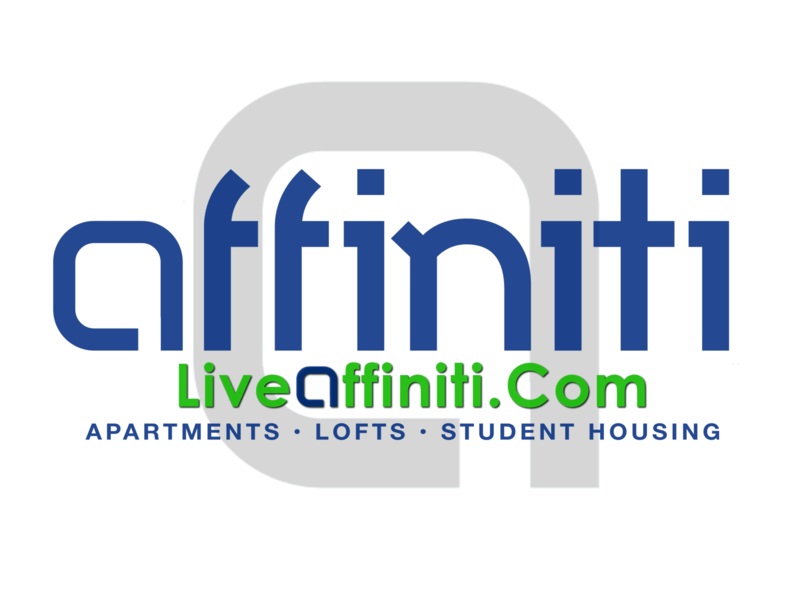 This is how you “Live Affiniti Style”! creating and balancing long-term value for our investors, guests, and associates. Balance is paramount to every Affiniti associate. We understand the importance of serving our investors, guests, and associates and proportionately considering the needs of each creates harmony to benefit all. Affiniti’s team of professionals has over 65 years of experience in developing and managing upscale full service and select service hotels, and multi-family residential communities. We utilize that experience to provide an experience to our investors, guests, and associations that cannot be matched.